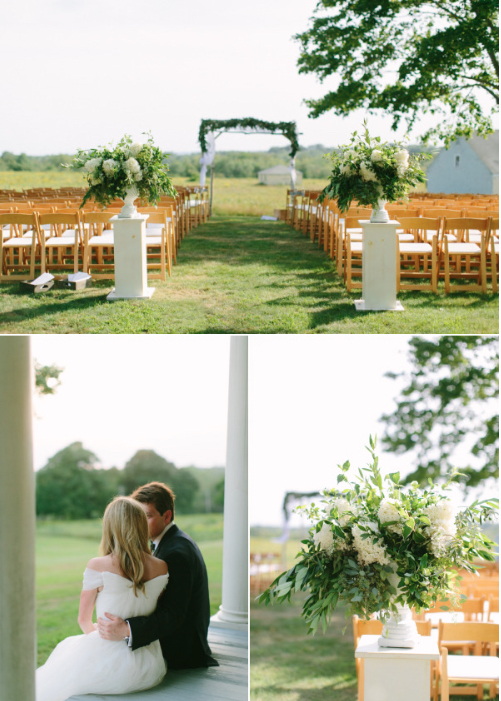 This entry was posted in Beautiful Days Weddings Decorations Design Flowers Recent press Summer White & green and tagged Laudholm Farm, maine wedding, Maine wedding design, Maine Wedding flowers on January 18, 2016 by Beautiful Days. This entry was posted in Beautiful Days Weddings Decorations Flowers Lighting Past events Purple & Green Real Weddings Seasons Summer and tagged Laudholm Farm on November 25, 2014 by Beautiful Days. This entry was posted in Beautiful Days Weddings Decorations Flowers Lighting and tagged Brooke Sheldon, David Murray, Kitchen Chicks, Laudholm Farm on July 6, 2009 by Beautiful Days. This entry was posted in Beautiful Days Weddings Flowers and tagged Emilie Sommer, Kitchen Chicks, Laudholm Farm, PanNeaubean Steel on May 6, 2009 by Beautiful Days.